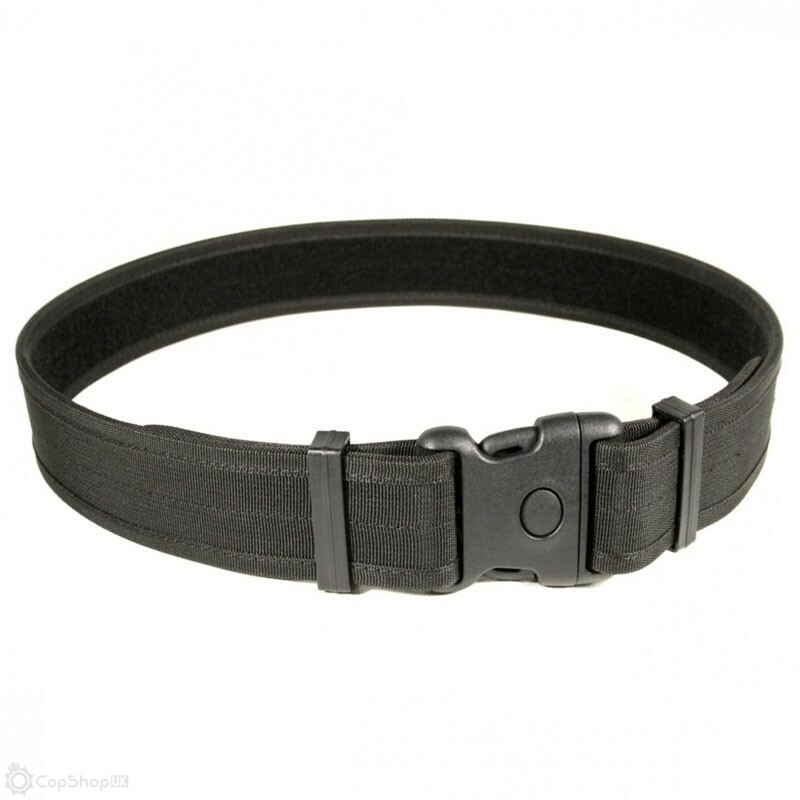 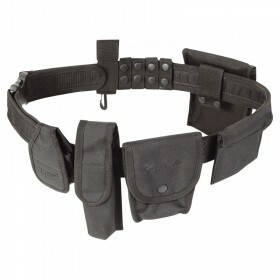 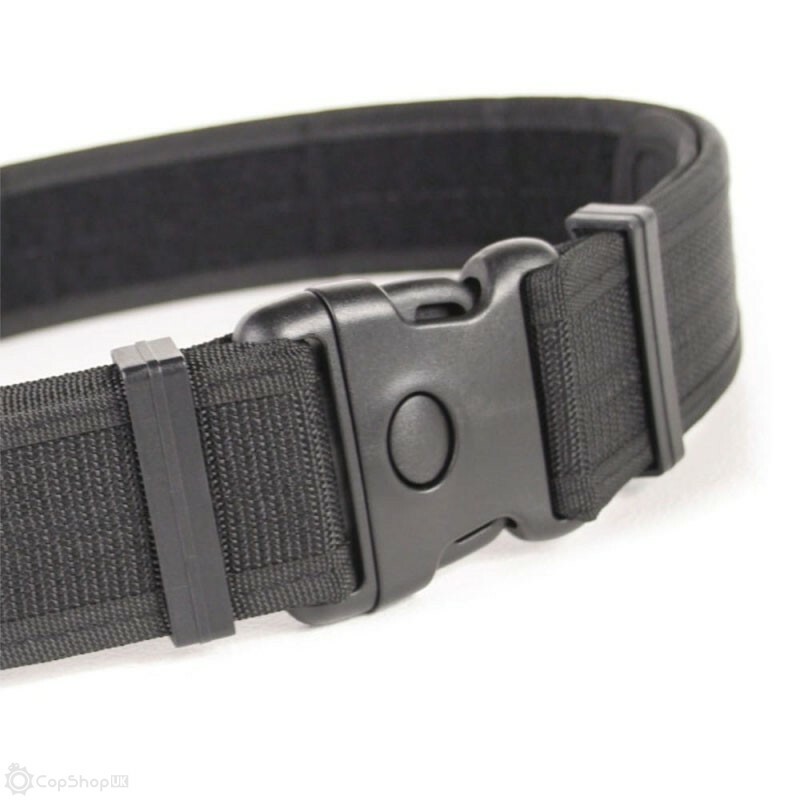 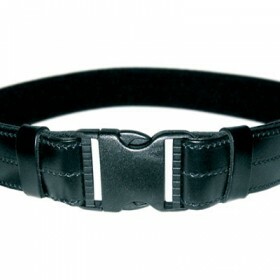 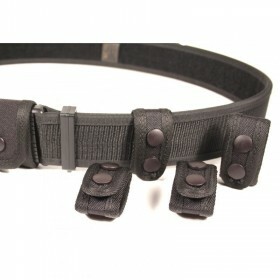 One of the most popular duty belts amongst police and security forces in the UK. 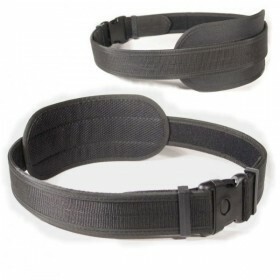 This belt is manufactured from 50mm industrial polyester webbing and velcro lined, between these layers is a 1mm thick rigid polyprop insert, stopping the belt drooping under even heavy loads. 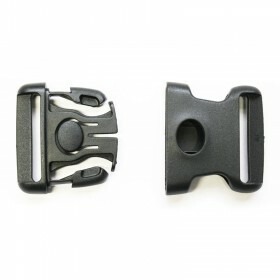 The durable three point release security buckle guards against accidental opening, or wilful attempts by others to relieve you of your belt and equipment! 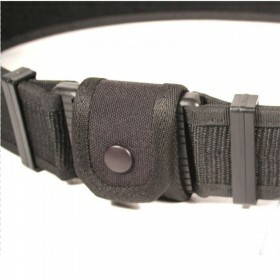 No need for a buckle cover with this type of belt. 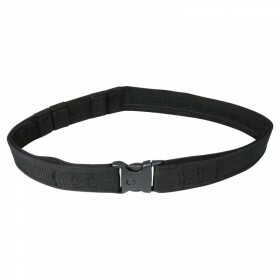 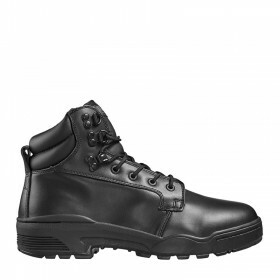 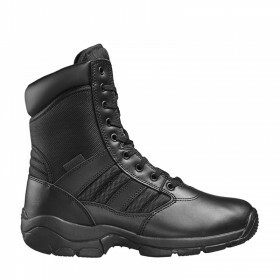 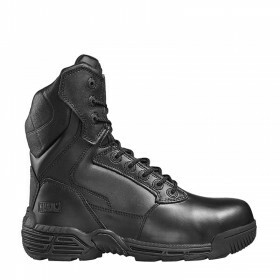 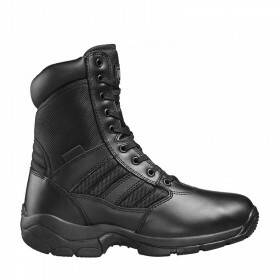 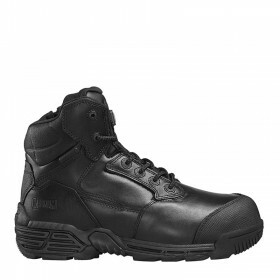 Standard 50mm width ensures compatibility with all other duty belt equipment sold by us.